On September 27, 2018, Shineco, Inc. (“we” or the “Company”) entered into a securities purchase agreement (the “Purchase Agreement”) with selected investors (the “Purchasers”) whereby the Company agreed to sell up to 1,637,700 of common stock (the “Shares”) at a purchase price of $1 per Share, for gross proceeds to the Company of approximately $1,637,700. The offering closed on September 28, 2018. The Purchase Agreement contains customary representations, warranties and agreements by the Company, customary conditions to closing, indemnification obligations of the Company, termination provisions, and other obligations and rights of the parties. The Company estimates that the net proceeds from the offering will be approximately $1,599,700. The offering is being made to the Company’s effective registration statement onForm S-3(Registration Statement No. 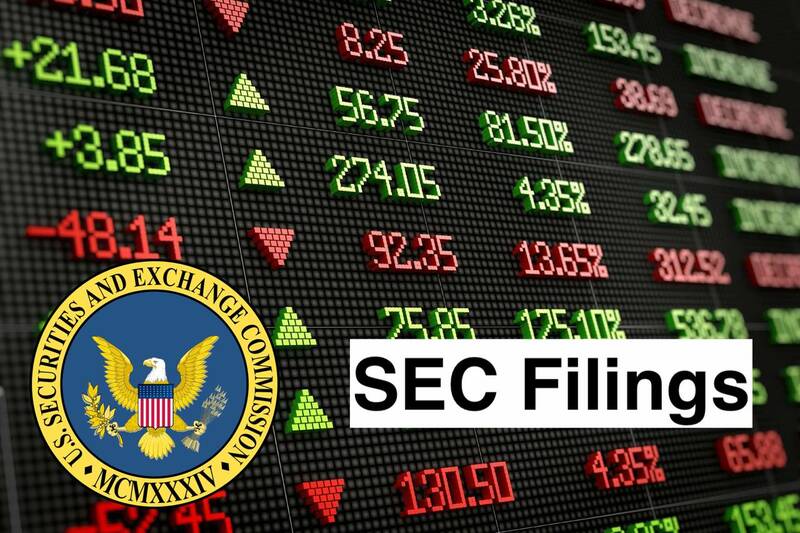 333-221711) previously filed with the Securities and Exchange Commission and a prospectus supplement thereunder. The securities may be offered only by means of a prospectus, including a prospectus supplement, forming a part of the effective registration statement. A prospectus supplement relating to the offering of the securities has been filed with the SEC and is available on the SEC’s website at http://www.sec.gov. A copy of the opinion of Hunter Taubman Fischer & Li LLC relating to the legality of the issuance and sale of the securities in the offering is attached as Exhibit 5.1 hereto. The foregoing descriptions of the Purchase Agreement are qualified in their entireties by reference to the full text of the Form of Purchase Agreement, a copy of which is filed herewith as Exhibit 10.1, to this Current Report on Form 8-K and are incorporated by reference herein. Shineco, Inc. is a holding company. The Company provides health and well-being focused plant-based products by using its subsidiaries’ and variable interest entities’ vertically- and horizontally-integrated production, distribution and sales channels. The Company operates through three segments: developing, manufacturing and distributing of specialized fabrics, textile products and other by-products derived from an indigenous Chinese plant called Apocynum Venetum, known as Bluish Dogbane (Luobuma); planting, processing and distributing of traditional Chinese medicinal herbal products, as well as other pharmaceutical products (Herbal products), and planting, processing and distributing of green and organic agricultural produce, as well as growing and cultivating of Chinese Yew trees (Agricultural products). It utilizes engineering technologies and biotechnologies to produce, among other products, Chinese herbal medicines, organic agricultural produce and specialized textiles.